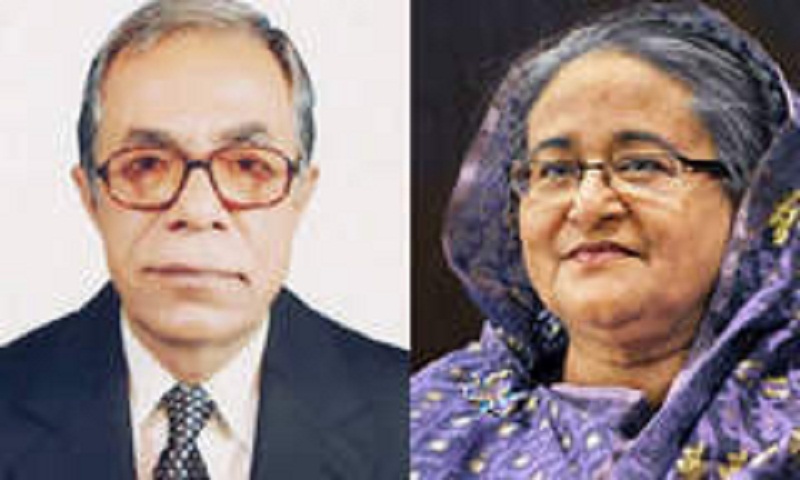 President M Abdul Hamid and Prime Minister Sheikh Hasina on Saturday expressed deep condolence at the demise of Vietnamese President Nam Tran Dai Quang. In a condolence message, the President said, “It is an irreparable loss for the people and the government of Vietnam.” He conveyed profound sympathy to the bereaved family and the people of Vietnam. Abdul Hamid said the people of Bangladesh will always remember Tran Dai Quang for his invaluable contributions in taking our bilateral relationship to a new height. Recalling with gratitude his visit to Bangladesh in March this year, the President said this visit provided an opportunity to jointly chart the future course of our bilateral relations for the materialization of the common aspiration of our two peoples. “He will remain forever in the heart of the people of Bangladesh,” President Hamid said. He prayed for salvation of the departed soul of Nam Tran Dai Quang. The Vietnamese President died on Friday at the age of 61 after a prolonged illness. Vietnam President Tran Dai Quang died yesterday (Friday) at the age of 61 after a prolonged and serious illness. Sheikh Hasina said in this hour of grief, the people and the Government of Bangladesh join me to express deepest condolences to the people and the Government of Vietnam and to the family and friends of the deceased leader. “The untimely demise of Nam Tran Dai Quang is an immense loss for the people and the Communist Party of Vietnam.” Sheikh Hasina said adding that the people of Bangladesh will always remember Tran Dai Quang for his invaluable contributions in taking our bilateral relationship to a new height. Sheikh Hasina recalled with gratitude his recent visit to Bangladesh in March this year, which provided an opportunity to jointly chart the future course of our bilateral relations for the materialization of the common aspiration of our two peoples. Sheikh Hasina prayed for eternal peace of the departed soul of Nam Tran Dai Quang and conveyed profound sympathy to the bereaved family and the people of Vietnam. She also prayed to the Almighty for giving enough divine strength to the bereaved family and the people of Vietnam to endure this great loss and intense grief.